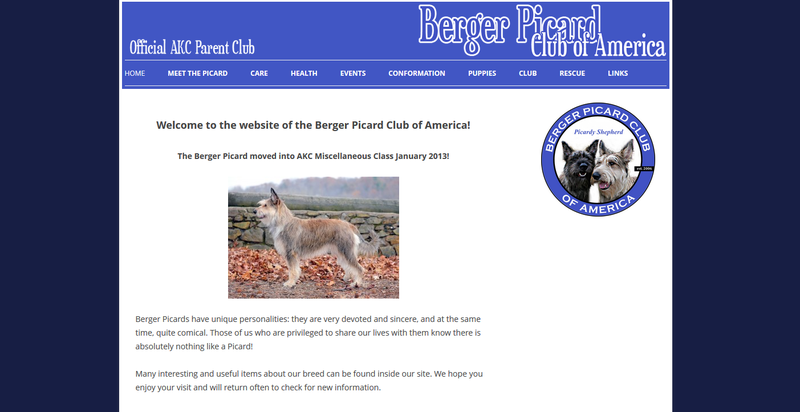 The BPCA website’s address moved and I created a redesign per their request. The website still uses WordPress as their content management system to make it easier for their officers to edit as needed. Content and pictures belong to the club.